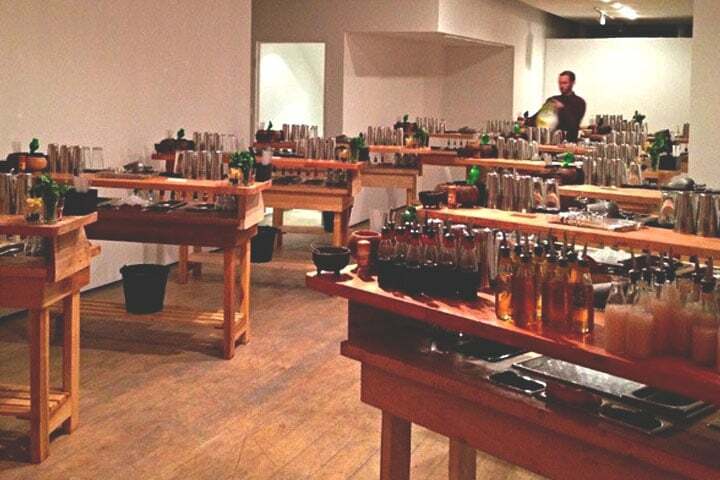 The Rebecca Hossack Gallery is one of our partnership venues available for cocktail making classes and exclusive cocktail bar hire. The RH Gallery is a unique art installation space, full of natural light and set in a converted town house. This works really well for large group bookings. The gallery is radiant, displaying remarkable artwork throughout the space, as well as huge windows that overlook central London. Yes – music available through AUX cable. Yes – pre-ordered cocktails available. Taxi – ‘You’re already here’, taxi to Mayfair would be 5 minutes. Numerous buses also pass through. 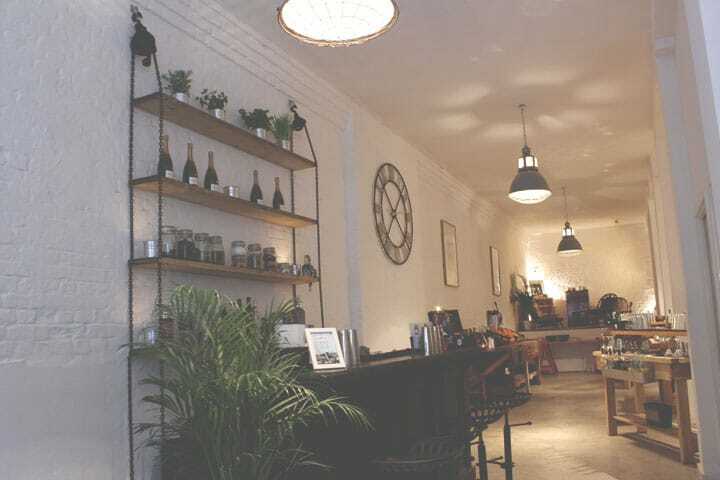 This is a great central location and a very unique venue for your private hire cocktail event. The West End is incredibly close, as is energetic Oxford Street, Trafalgar Square and Piccadilly Circus meaning there is no shortage of things to do before and after your exclusive cocktail experience. Guests commuting out of London only have a short trip to Euston, King’s Cross St Pancras and Paddington. Our event organisers offer lots of advice and customisation options for your exclusive event including up to date timetables for availability. Please give us a call on 02080 037 982 to discuss your private hire event.